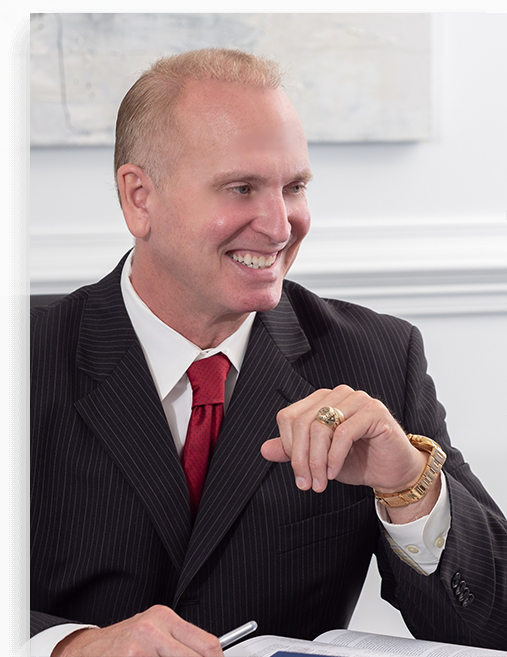 Philip Berlinsky has handled thousands of automobile accident cases over the past 28 years. He has the experience and knowledge to handle your case and provide you with personal attention and advice. Every year, thousands of people are involved in motor vehicle accidents. Whether the collision involves major property damage and injury, or is a seemingly minor fender bender, it will most likely lead to making a claim for damages with an insurance company — your own, or the other driver's. While not all accidents are alike, there are common steps that involved parties should take following a collision. Additionally, we can assist you with handling claims for damage to your vehicle. If you are involved in an automobile accident, you should try to obtain the name, address, driver's license number, vehicle licenses, and insurance information from all drivers involved. The names and contact information of any witnesses should also be gathered. If possible, take photographs of the accident scene, including the vehicles involved, the location of traffic signals, and any obvious skid marks, debris, or other evidence. You may also want to take notes on the weather and road conditions at the time of the accident. Finally, avoid making any statements to the other drivers that could later be used against you. Obtaining timely medical treatment for any injuries sustained as a result of an auto accident is important. Inform the treating physician that you have been involved in a motor vehicle accident. Follow through on all prescribed treatments. If your symptoms do not resolve, do not hesitate to obtain a second opinion. It may also be helpful to your case to keep a journal that details any pain or symptoms, treatments, and medications taken. The success of any claim you may have for monetary damages resulting from bodily injury will depend heavily on having a thorough medical record that documents your injuries, their relation to the accident, and their impact on your life.